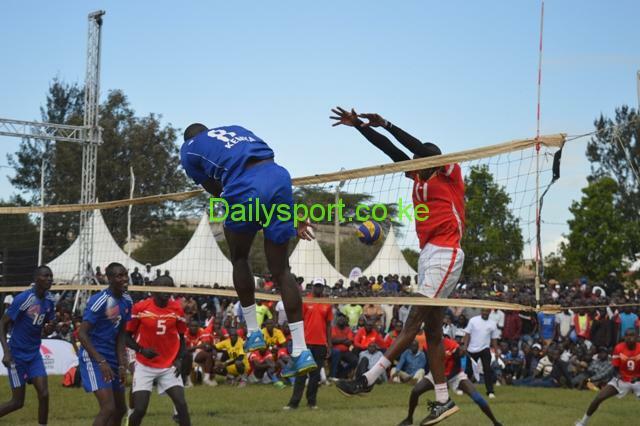 General Service Unit (GSU) and Kenya Prison will begin their Kenya Volleyball Federation (KVF) title defence against Equity Bank and Kenya Pipeline Company (KPC) in a newly published fixture released today as new season serves off on March 8th 2019 at Kitale Grounds. 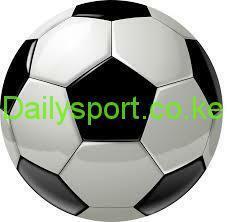 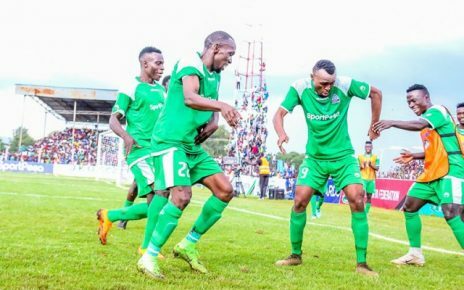 KVF league kicks off on 9th according to the fixture released today, in a rescechuled fixture that was set to serve off on March 1st. 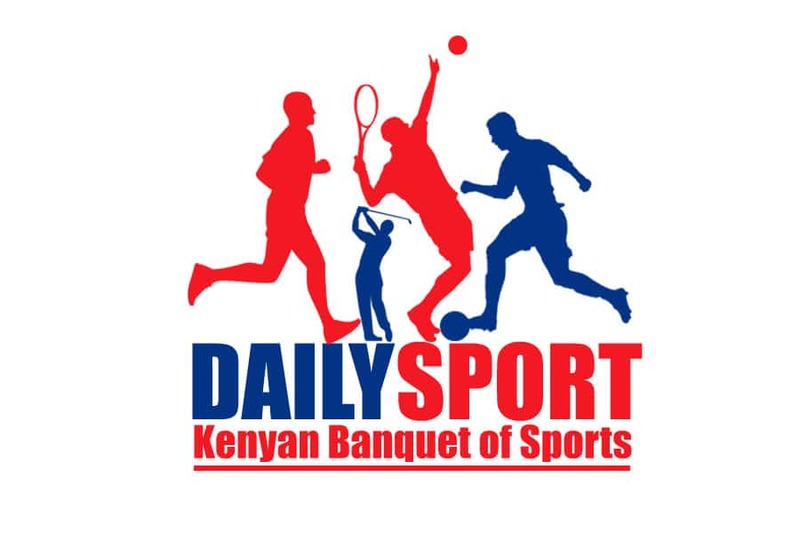 Men champions GSU will open their title defence against Equity Bank while women champions Prison Kenya begins their title defence against 2017 champions and rivals KPC. 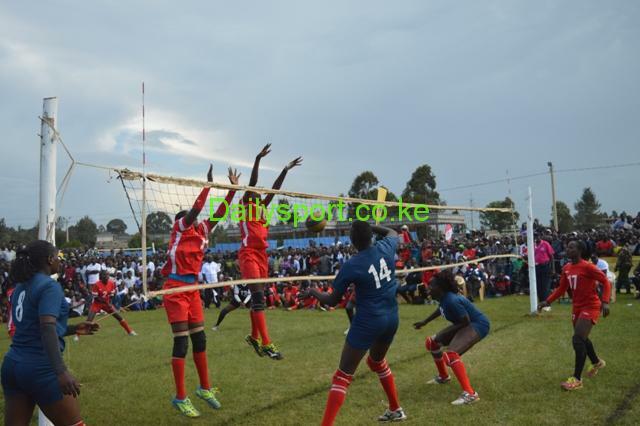 The red berets were victorious against their perennial rivals Prison Kenya in the national KVF play offs without dropping a set.